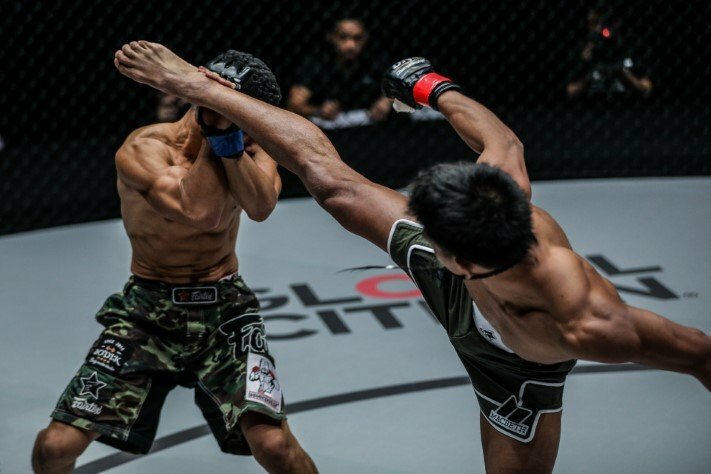 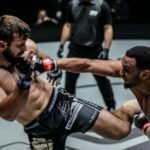 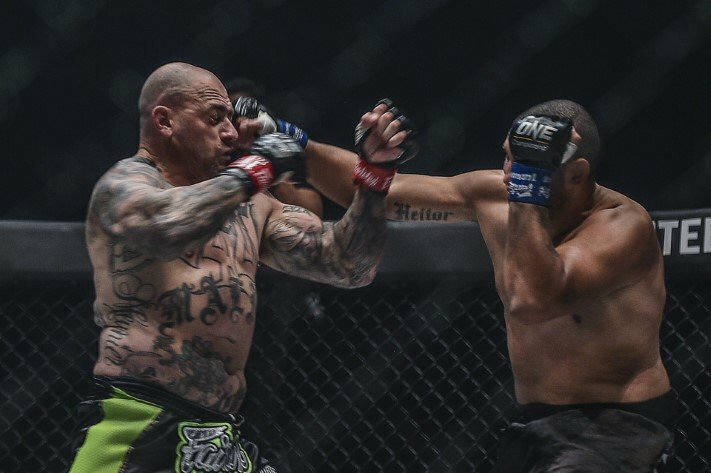 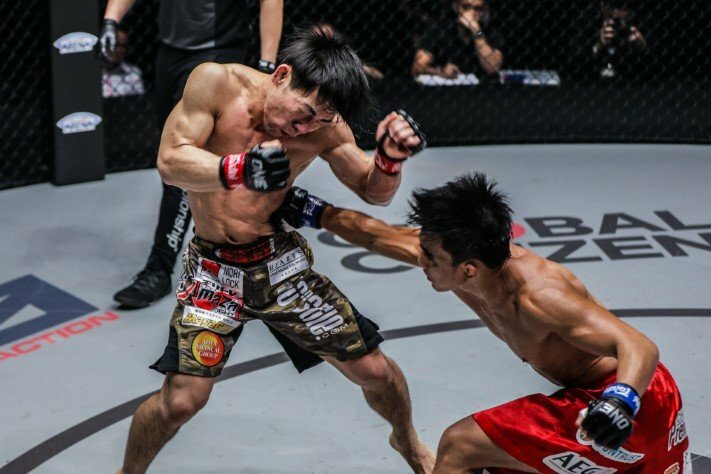 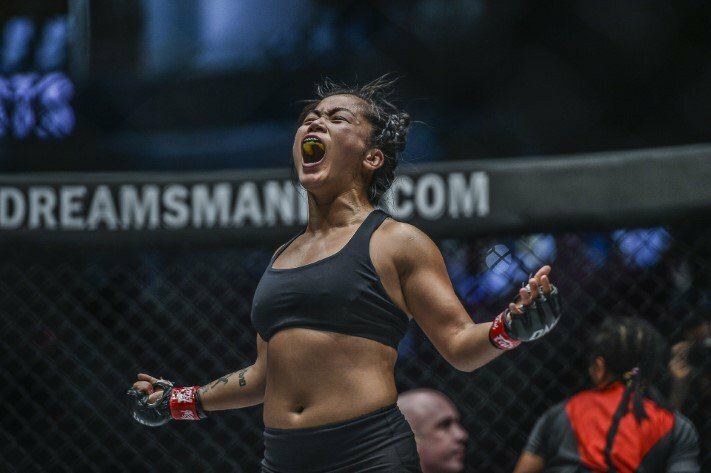 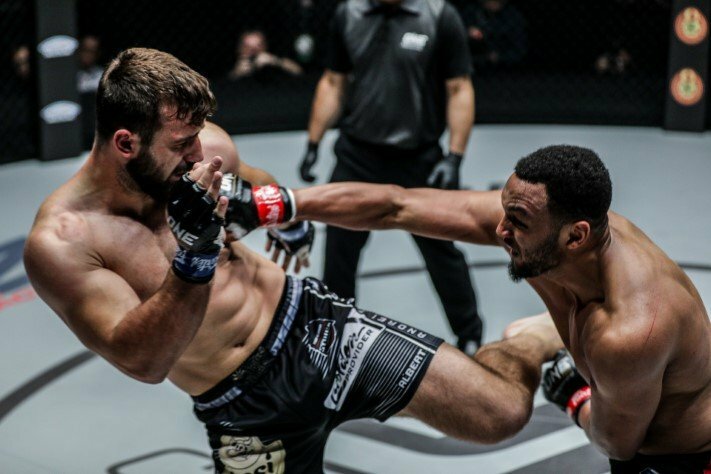 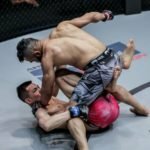 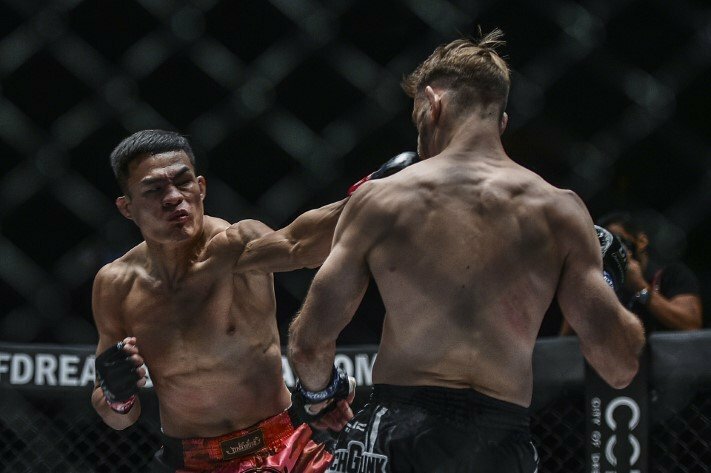 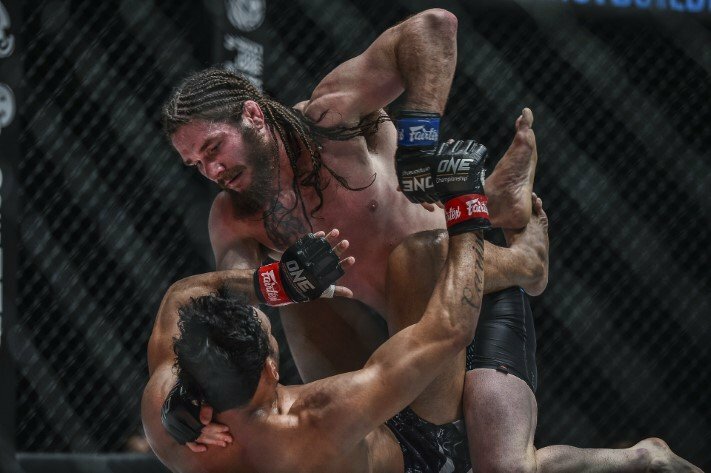 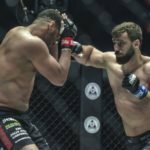 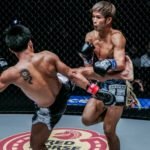 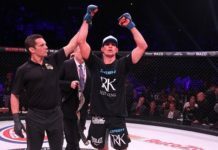 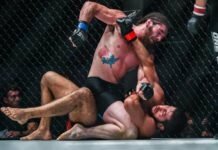 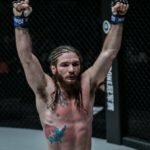 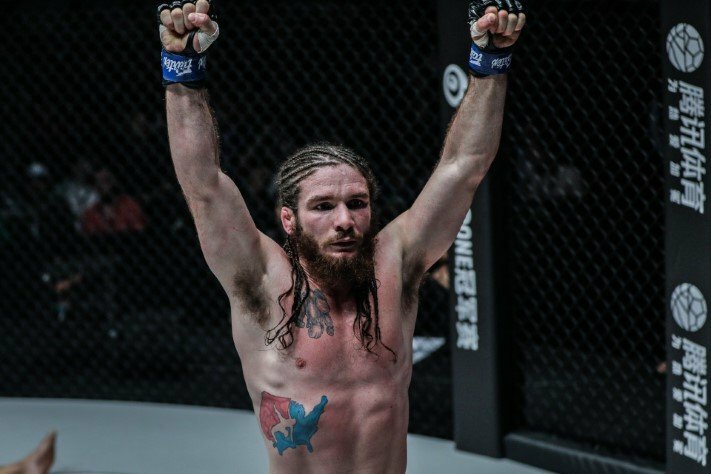 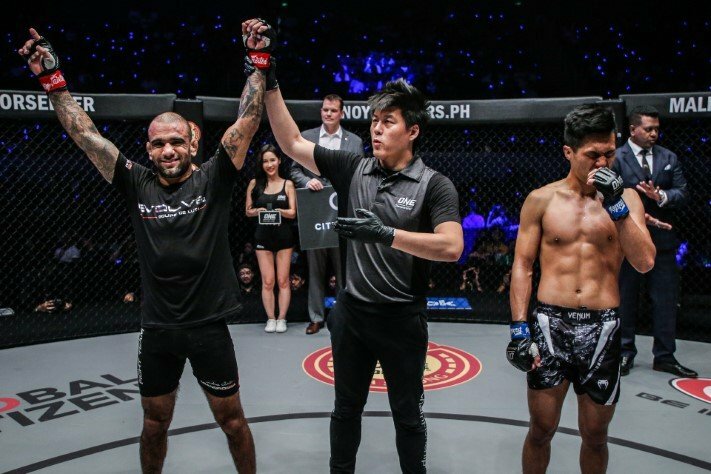 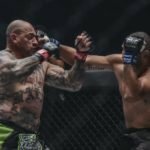 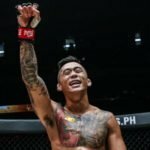 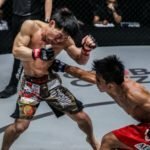 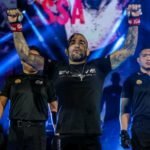 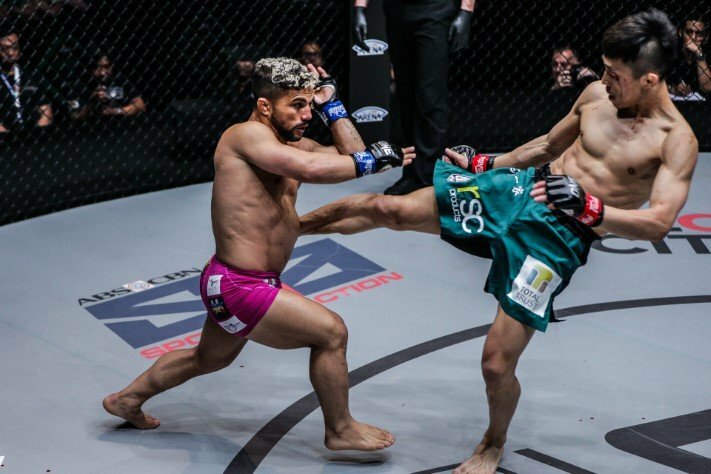 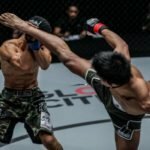 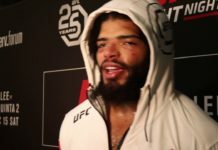 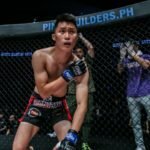 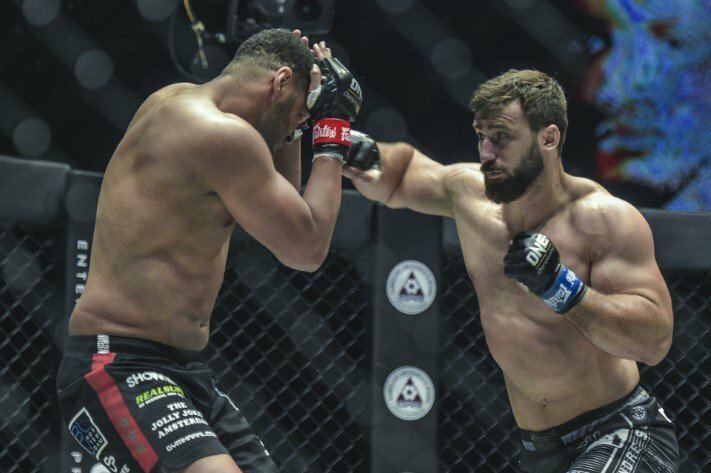 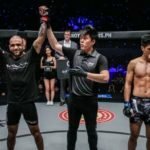 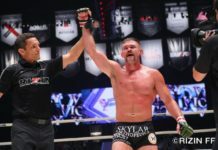 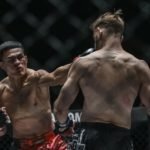 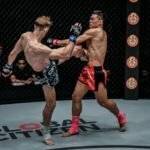 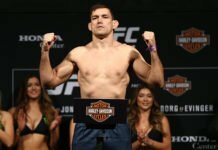 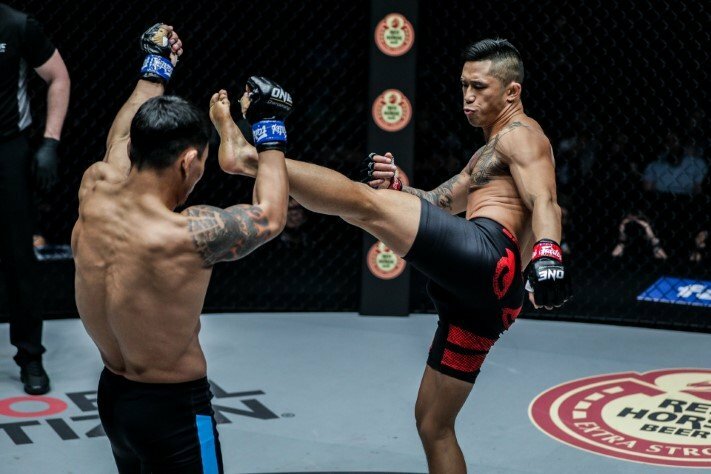 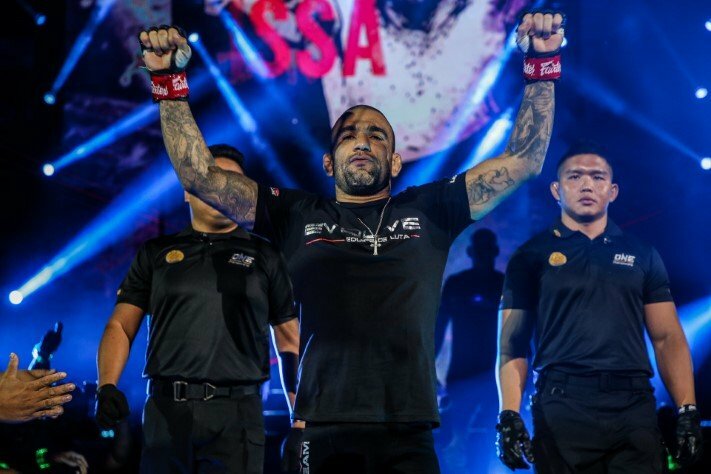 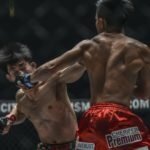 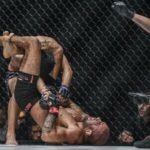 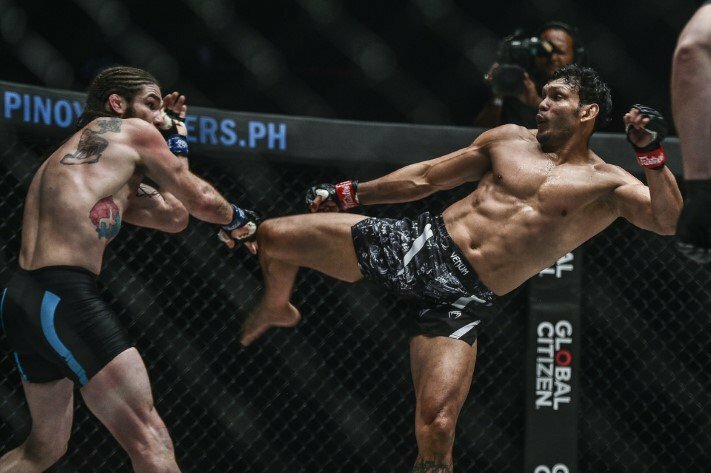 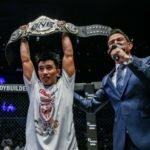 Roots of Honor, ONE Championship’s latest offering, saw two title fights end with knockouts on Friday. 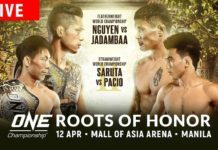 Returning to the Mall of Asia Arena in Manila, Philippines on Friday, ONE Championship held Roots of Honor. 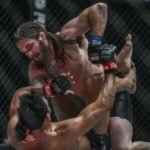 It’s first post-New Era show, the event saw a pair of title fights topping the card. 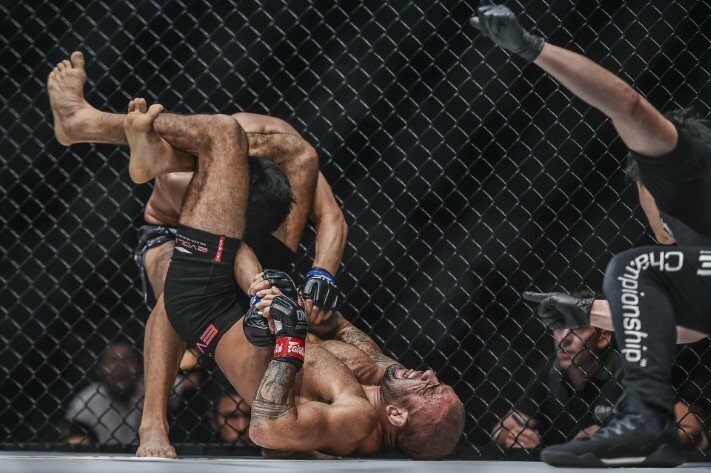 And for those who read into such things, everything went according to plan. 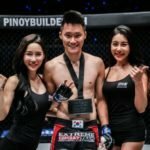 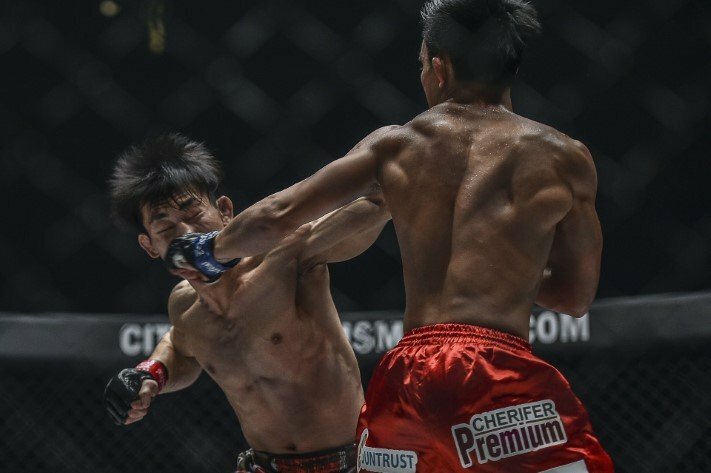 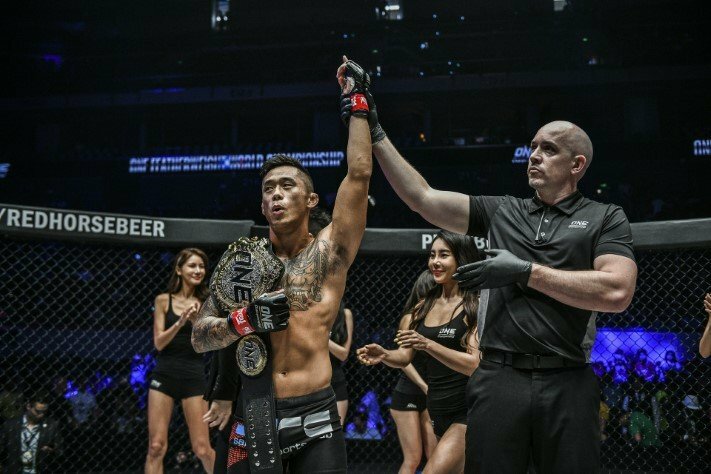 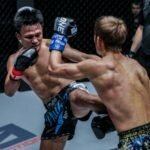 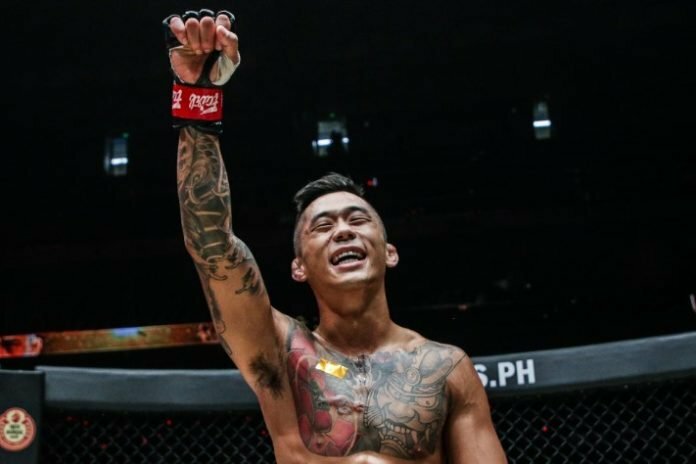 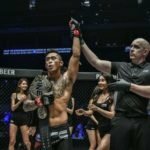 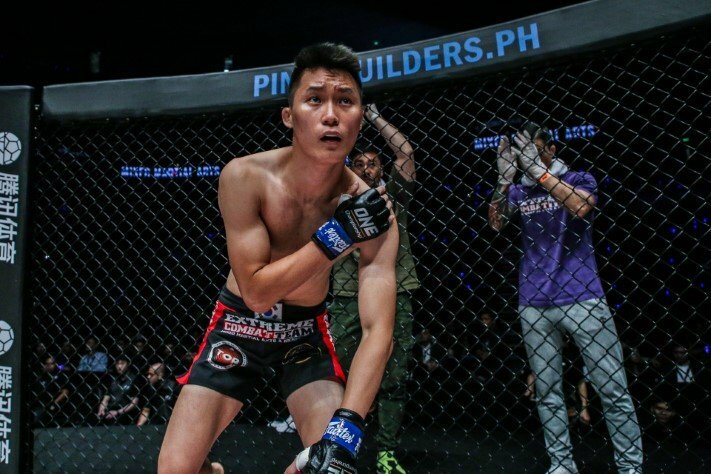 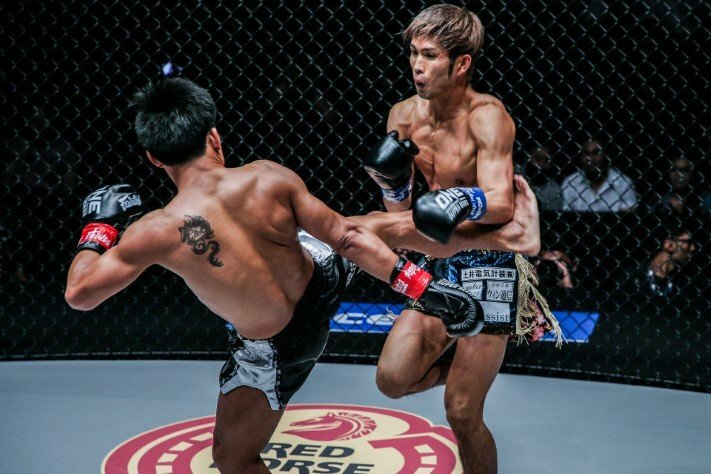 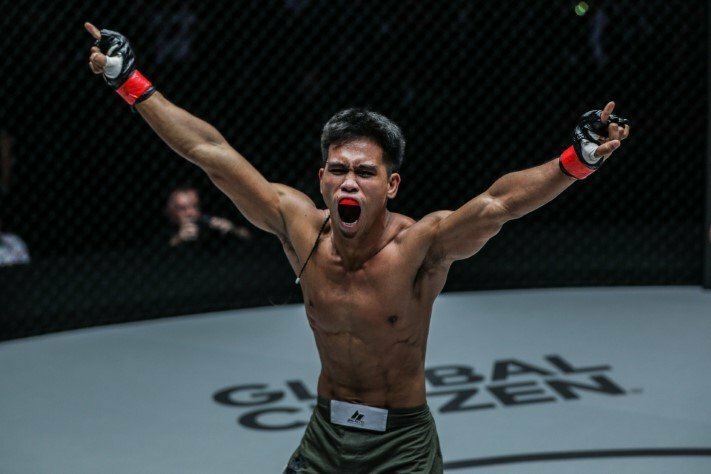 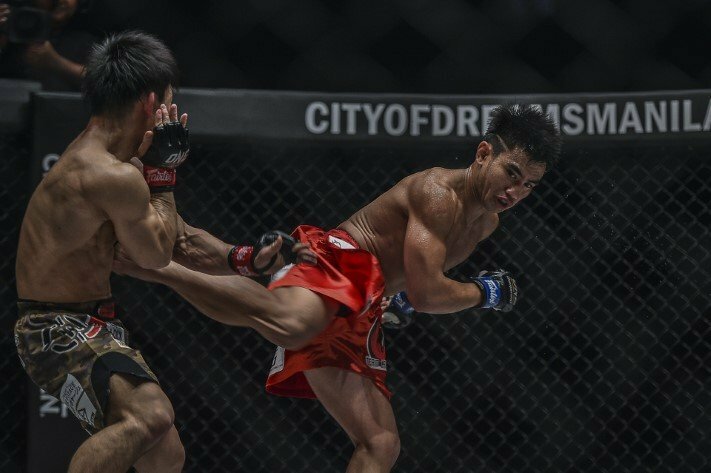 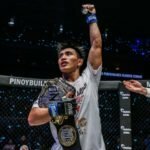 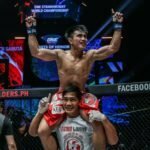 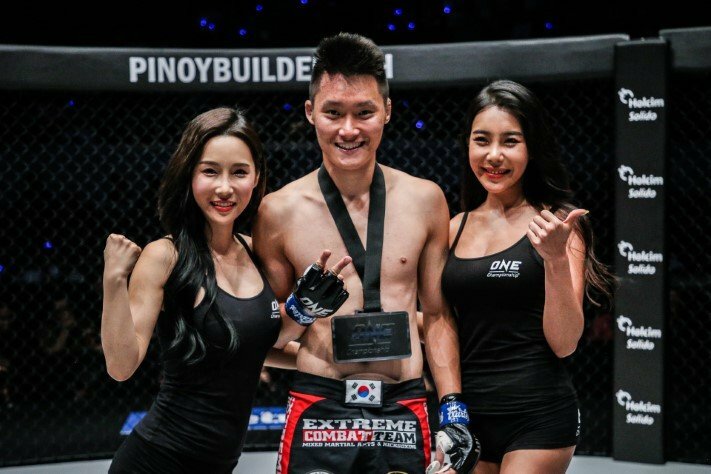 That is, featherweight champion and promotional stalwart Martin Nguyen retained his title, defeating challenger Narantungalag Jadambaa via knockout in the second round. 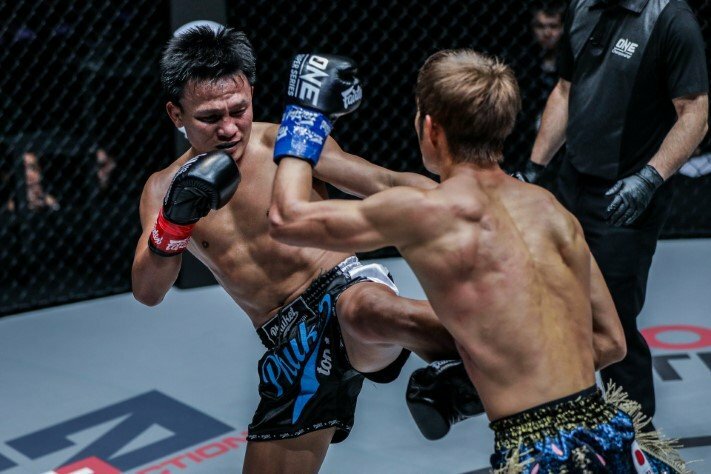 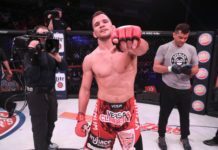 Nguyen had been sidetracked by pursuits in other weight classes in recent years, having held the ONE lightweight title for a time, while trying for a third belt at bantamweight. 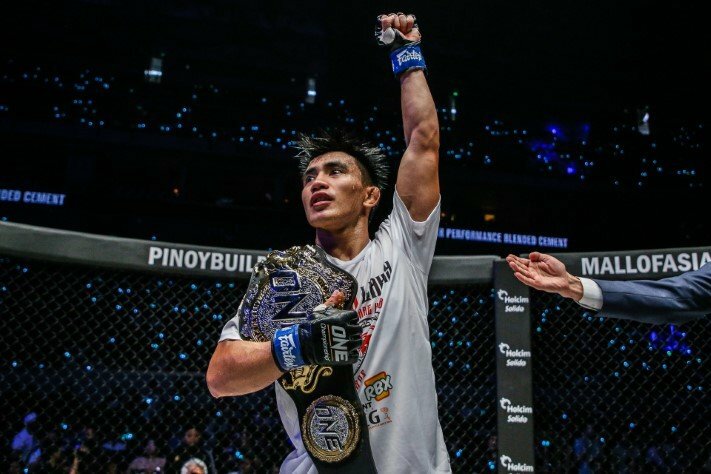 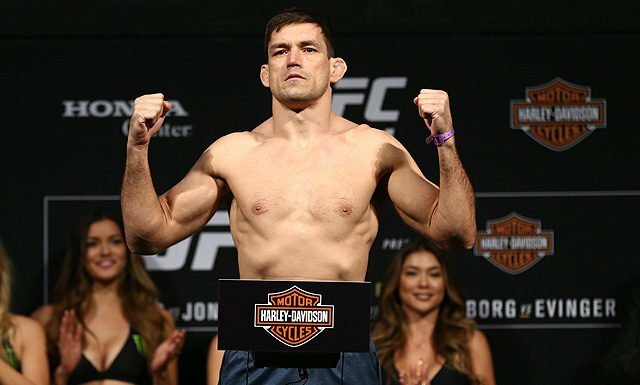 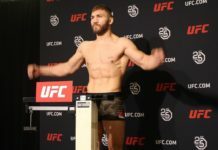 Now, with just a single championship, he has an opportunity to establish a legacy, and lengthy reign, in the featherweight division. 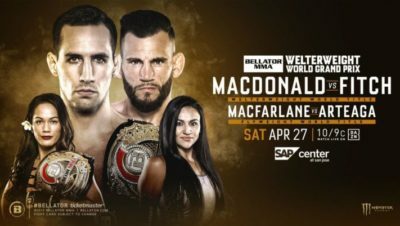 In the co-main event, again, the best possible turnout if you consider the booking. 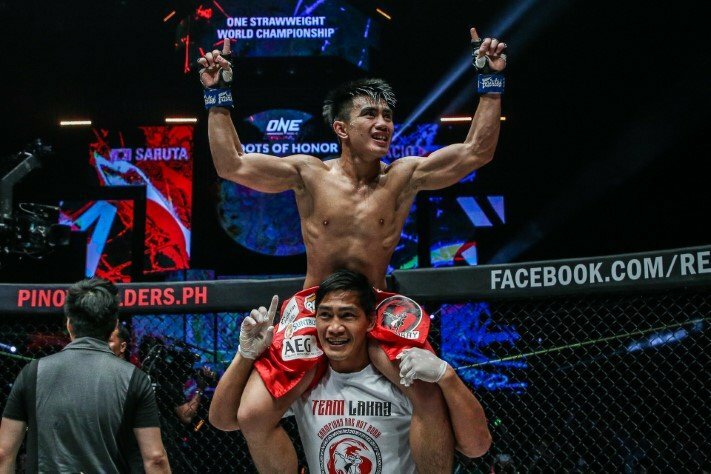 Joshua Pacio was rematching Yosuke Saruta for the strawweight title the Filipino fighter lost just months ago. 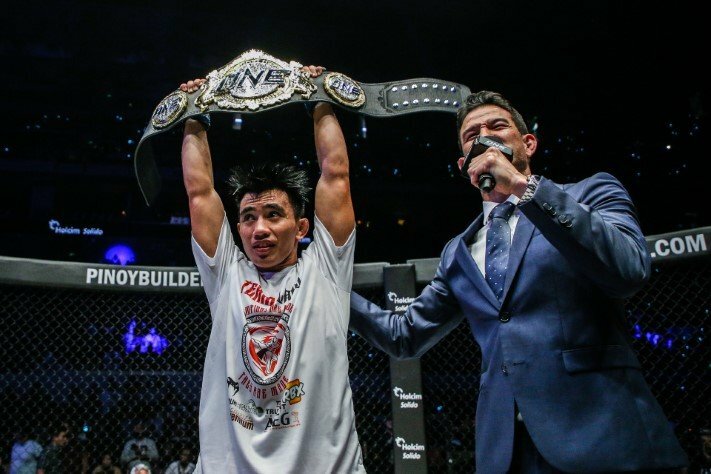 The hometown hero of the night, Pacio knocked Saruta out in the fourth, reclaiming the title. 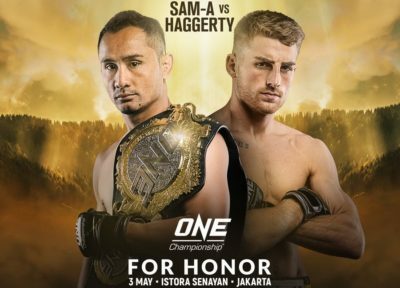 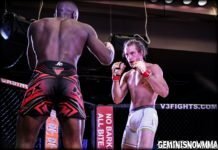 For full results from ONE Championship: Roots of Honor, be sure to check out our results page for the event. 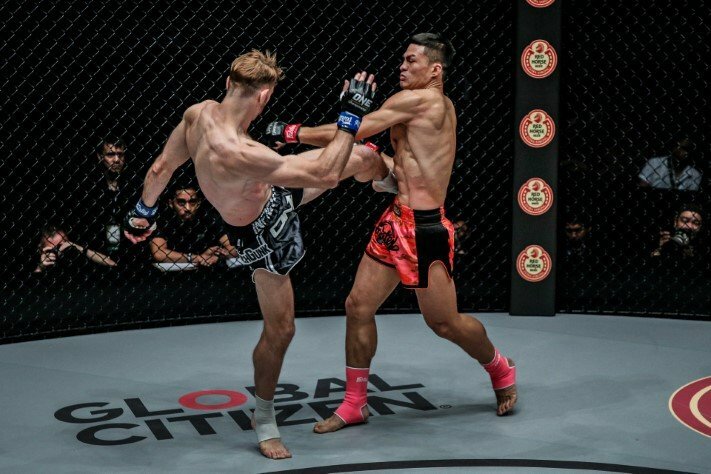 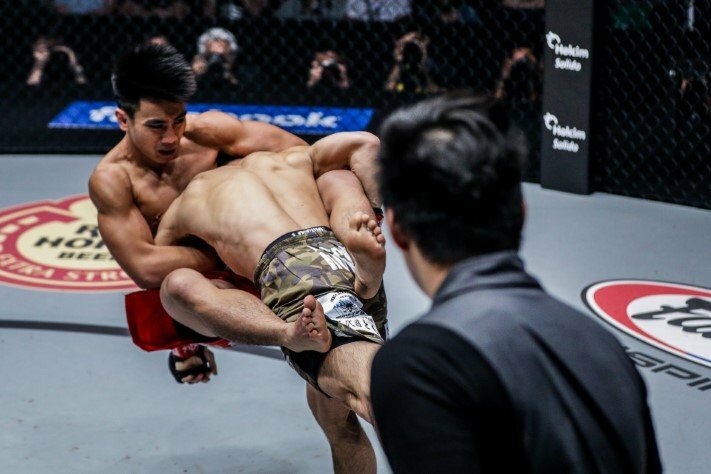 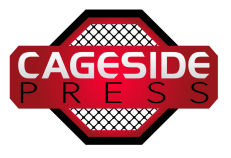 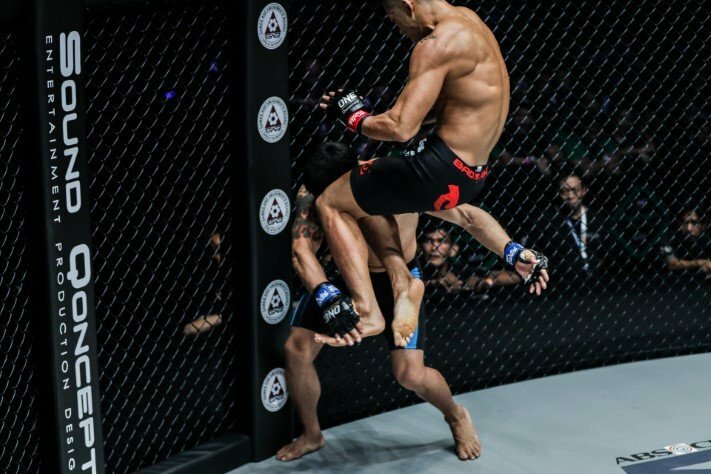 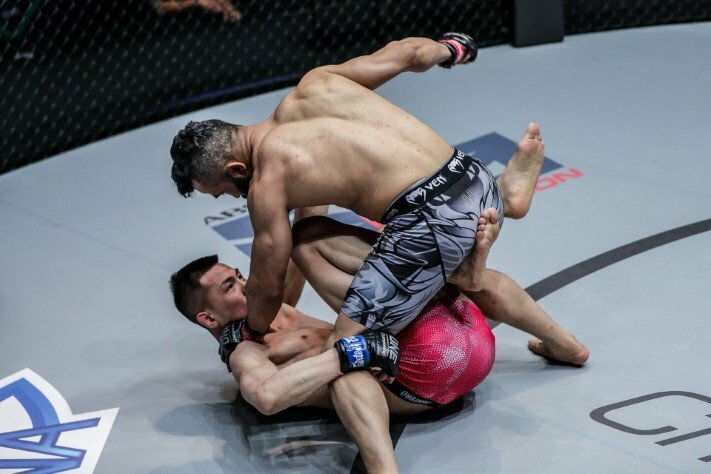 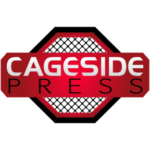 You can also check out highlights from the show below, courtesy of ONE Championship!